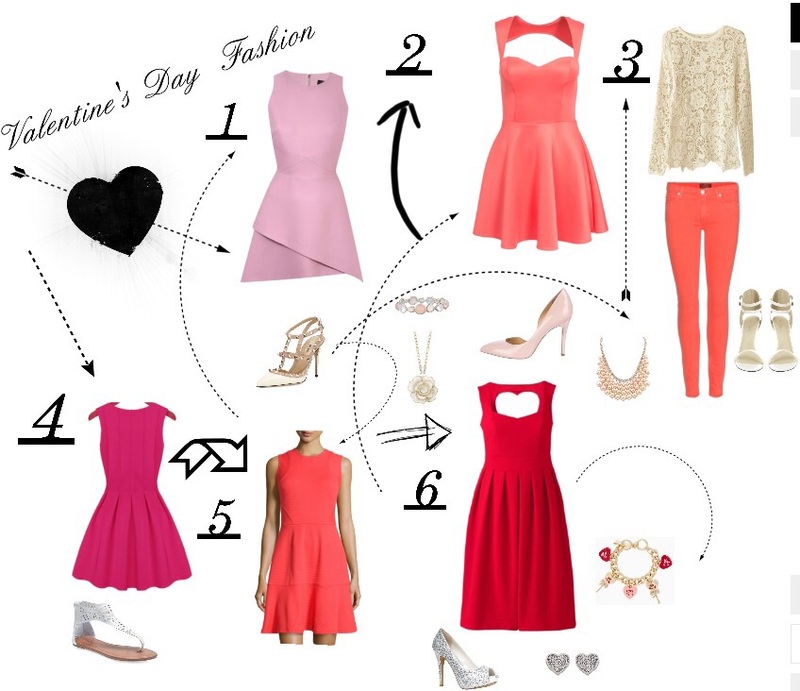 if you’re still trying to figure what to wear for Valentine’s Day, here is a little inspiration! So, while trying to find the perfect Valentine’s Day look, I have come across these red and pink must have dresses this season! And if a dress is not really a look you’re going for I have also put together the perfect Valentine’s Day outfit. 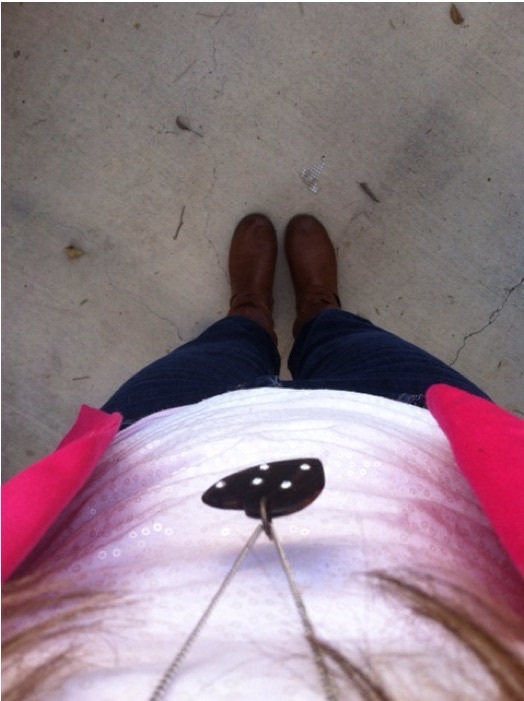 Also works as an early spring look so it’s definitely rewearable throughout the season!